This page is dedicated to my extended family. I have a very big family especially on my Dad's side and I can not cover them all in one page. I will concentrate mostly on the second circle of my family i.e. my grandparents, my uncles, my aunts and my first cousins. Some of the pictures here are of low quality because of scanning and I apologize for that. There are additional pictures of my extended family in "Pictures" section of this website. 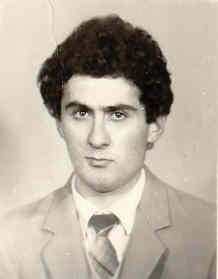 This is Serzh, my Dad's brother. Serzh, like my Dad, went to study computer science at Yerevan State University after finishing high school in Chartar. 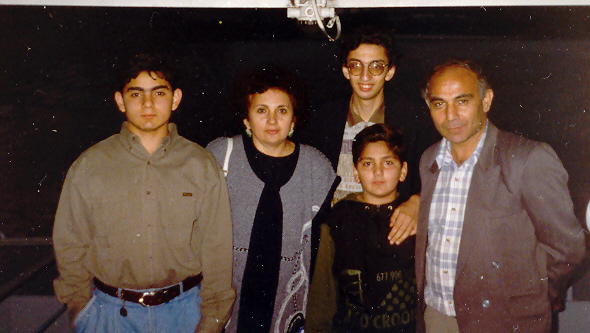 He was working on a computer project in Moscow when the war broke out in Karabagh. He decided to go back to his beloved land of Karabagh and defend it. Serzh soon became one of the key organizers of the defense of our village. He was always the first to go to the battlefield and the last to come back. On August 15, 1992, he was killed during a fierce battle around Chartar. He was awarded with Military Cross of second order, an honor given to very few freedom fighters in Karabagh. Serzh is the Hero in our family as he gave his life to defend Armenia - the first Christian nation in the world. This is Vladimir, my maternal grandfather. He was born and raised in Goris, a truly beautiful city in the southern Armenian region of Zangezur. 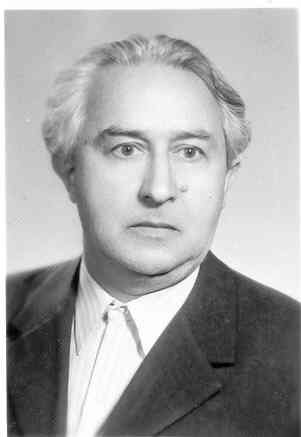 He spent 4 years of his youth fighting against Fascism and after that he became a teacher of Armenian Language and Literature, a career that lasted more than 40 years. He passed away peacefully in December of 2001 at the age of 82. He was a great grandfather and we will always remember him. Here is a picture of Varduhi, my maternal grandmother. She was born and raised in Gandzak (Kirovabad). After WWII, she married my grandfather, and like her husband, she became a career teacher of Armenian Language and Literature. She passed away in January of 1987. We will always remember our lovely grandmother and miss the candies that she secretly gave us when our parents were not around. Martin (right) currently works in Moscow. He is an engineer and has his own construction company. Ofelia (second from left) is a housewife and takes care of the three men in her family. Vardan (left) is a straight A student in the medical school of Moscow. He wants to become a heart surgeon. Armen (between Martin and Ofelia) is a freshman at Moscow State University majoring in Economics. 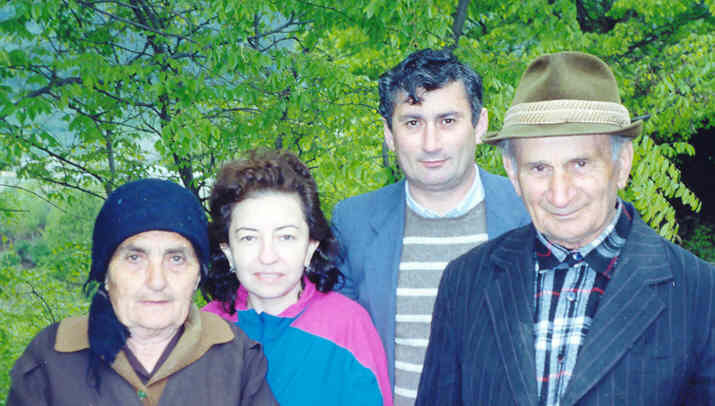 Sergey (fifth from left) is a geography teacher in Martuni. Rita (first from right) is also a teacher and she teaches Biology. 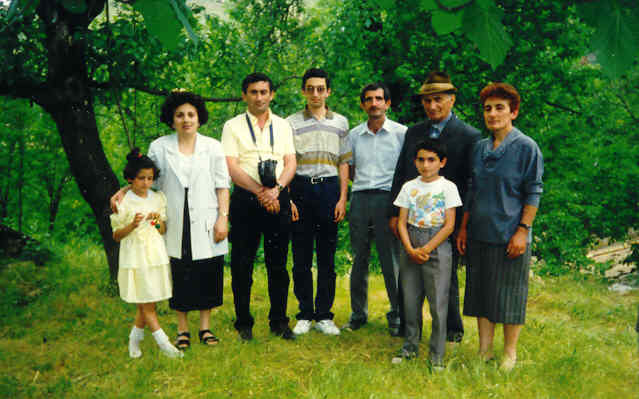 Arsen (next to Rita) and Gayane(first from left) are studying at school. Other people in picture: Ofelia (second from left), my Dad next to her, I'm next to my Dad and my grandpa is between Sergey and Rita. 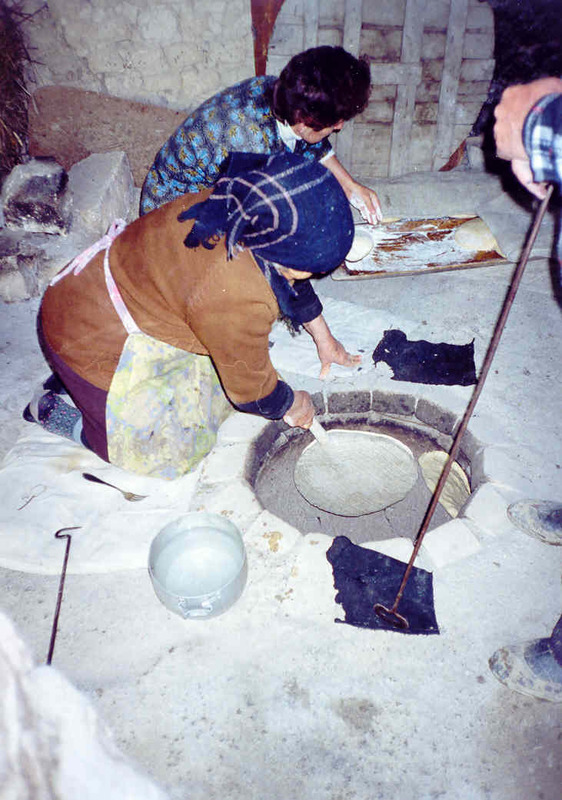 Here is an interesting picture from our village: my grandma and Rita baking a bread.